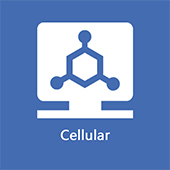 Established in year 2000, Wireless China is a leading international summit focused on exploring the key innovations that connect our world. An educational program featuring brilliant industry experts provides attendees with an exceptional insight into key technologies and their applications. For 2019, Wireless China Summit is addressing a number of technical issues around 5G mobile networks as well as connectivity for IoT and Smart Cities. 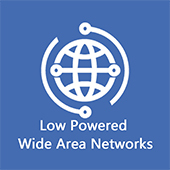 This September, Wireless China Summit 2019 is convening leading executives and engineers from the developer community, communication service providers, network operators, systems integrators, OEM/ODM’s, research institutes, and endusers. Held in Shanghai, Wireless China Summit welcomes you to participate in keynotes, interactive discussions, technical sessions, and an accompanying exhibition that can help you find solutions and harness the new technologies. Welcome to the 19th annual Wireless China Summit! This is a truly remarkable event to spend your time learning about recent developments in the wireless world. 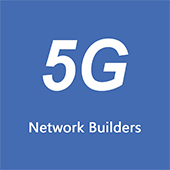 From innovative technologies that provide easy and cost efficient connectivity for your products to 5G networks that will launch and support a multitude of new applications and devices. For 2019, the conference program features educational sessions from which you can choose based on your interest and specific information requirements. You will hear from distinguished national and global experts who will be sharing their insight and knowledge with you. 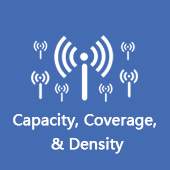 In addition, you can evaluate firsthand the latest wireless products and solutions created around established global standards for your specific requirements. 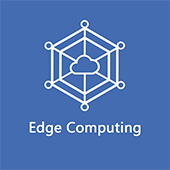 Whether you are a IoT developer, systems designer, engineer, or technology executive you won’t want to miss taking part in this dynamic event. We look forward to seeing you at Wireless China Summit! Interested in receiving the updates about the China RadioComm Conference Summit?